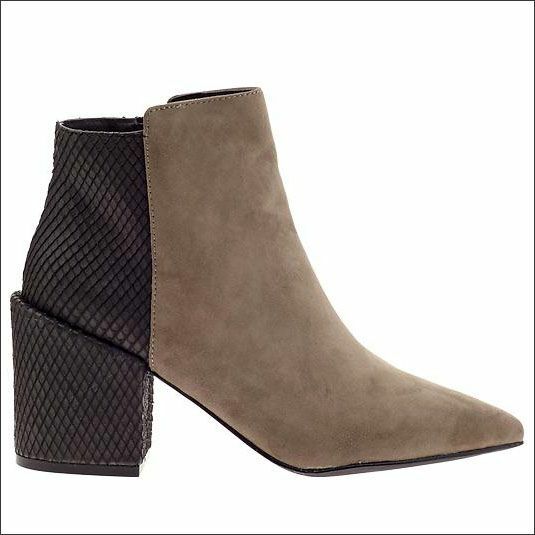 Have my eye on these python and suede contrast ankle boots. Love the block heel design and the sale price doesn't hurt either. ps- Don't forget to enter to win an iPad Air and a chic pair of frames! Details here. 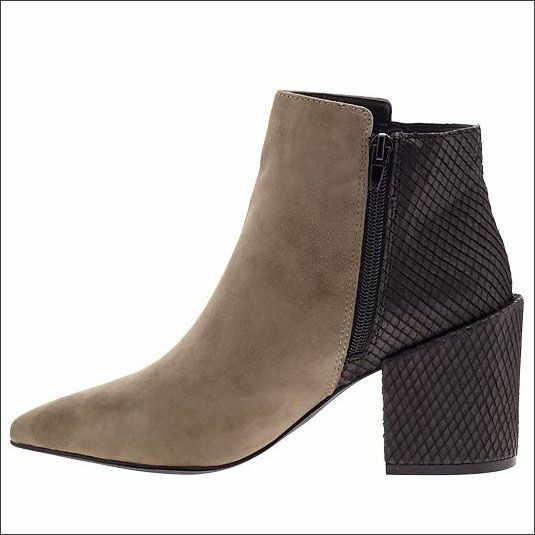 0 Response to "SHOE CRUSH: PYTHON + SUEDE CONTRAST BOOTS"